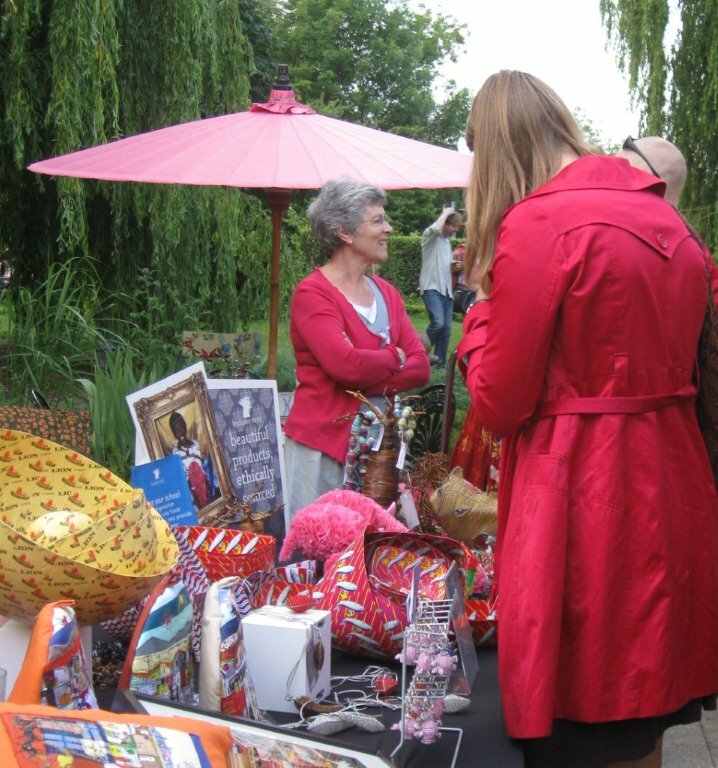 Oxford Celebrates World Fair Trade Day – Be an Agent For Change! 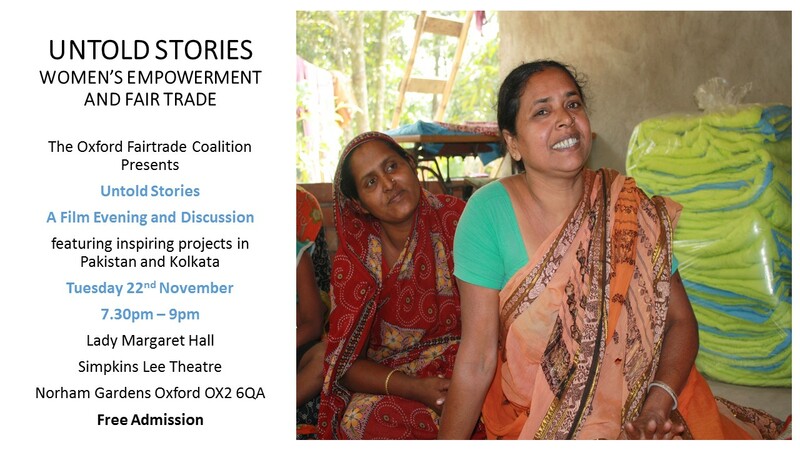 12pm – 1pm – Fair Trade Tea/Coffee/Snacks, short talks/film on Fair Trade and learn how to be an agent for change in Oxford. Feel free to bring a sandwich along! 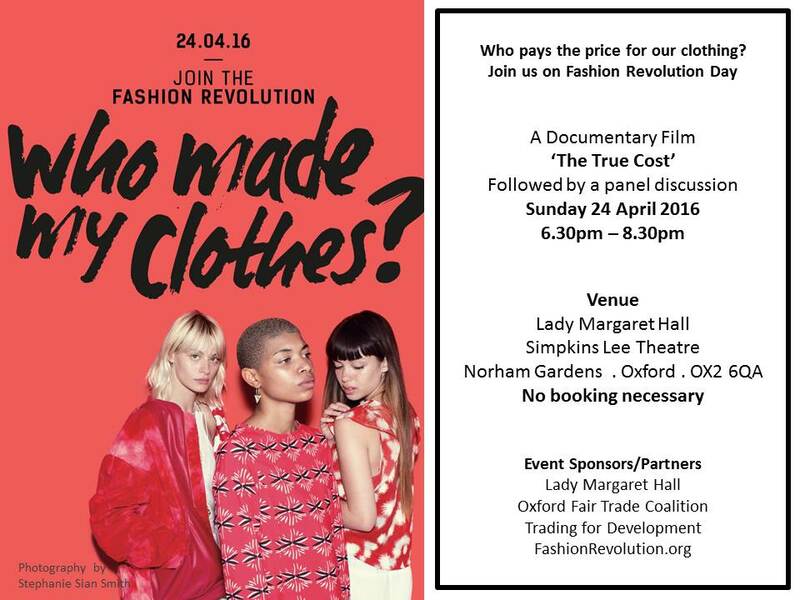 Why not join us for a FREE screening of the True Cost Documentary Film on Fashion Revolution Day, 24th April. The film will be followed by a panel discussion focusing on positive steps we can take as individuals. Fairtrade Fortnight 2016 – Sit down for breakfast. Stand up for farmers -is highlighting the severe lack of food security for farmers around the world, bringing together shoppers, campaigners and businesses to take action. 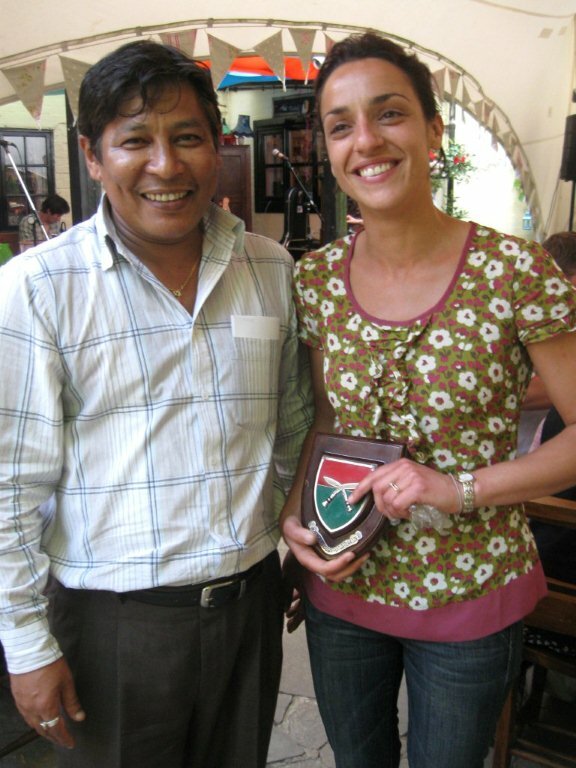 Monday 7th March Mona El-Sayed, World Fair Trade Organisation board member, is visiting Oxford from Fair Trade Egypt and will be at Fairtrade at St. Michaels from 11.30am, later visiting The Windmill and Oxford Brookes University in Headington. We hope you will join us in the celebration of Fairtrade Fortnight 2016. Oxford Fairtrade Fortnight 2012: Be There – Be Fair! Monday 27th February to Sunday 11th March 2012. Oxford Fairtrade Coalition is compiling a special edition Newspaper to celebrate Fairtrade Fortnight 2012. It will contain articles about Fairtrade issues, a two page pullout map – courtesy of Daily Info – showing where you can buy Fairtrade products in Oxford, and a calendar of all the thrilling Fairtrade events that are taking place during the Fortnight. These include film screenings, producer fairs, discussions about the ethics and impact of Fairtrade, tasting sessions and lots more. Look out for you copy of Oxford Fairtrade News which will be widely circulated in Oxford shops, churches, libraries and community centres mid-February. Or contact yourfairtradecity@gmail.com for a copy or if you can offer to display it in your workplace or social venue. 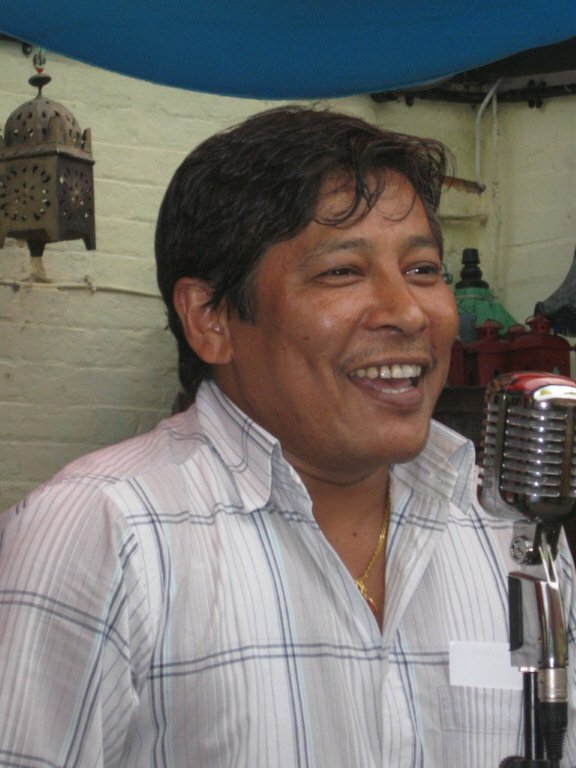 For the latest information on fair trade and Oxford’s Fairtrade Fortnight 2012 activities, quotes, photo opportunities etc, please contact Sabita Banerji at yourfairtradecity@gmail.com or call 07773949787. Help create an updated Fairtrade Map of Oxford in a single day – and keep Oxford Your Fairtrade City. Why? Because we need to submit a report to the Fairtrade Foundation applying for renewal of our Fairtrade City status – and to do that we need to prove that we have at least 25 shops and 13 catering outlets that sell two or more Fairtrade products. 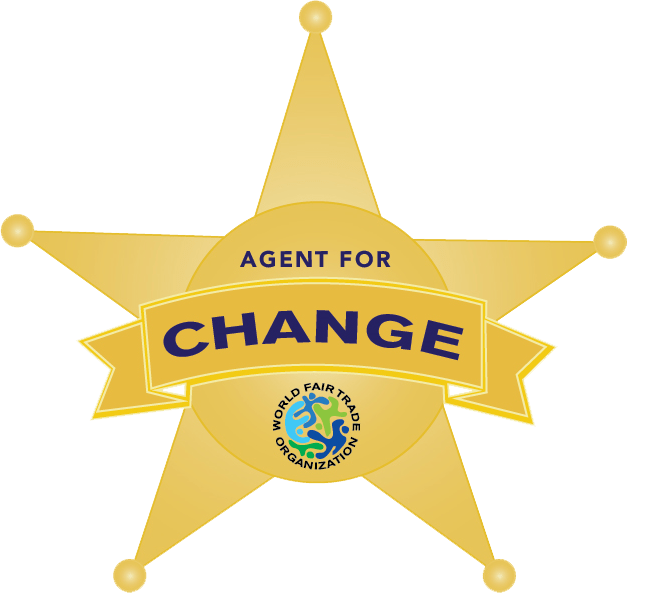 To find out if we still do – WE NEED YOUR HELP! 2. Fairtrade treasurehunters will fan out across the city to discover Fairtrade treasure in as many shops, restaurants and workplace canteens as possible. 3. You send the info back by text or mobile phone photo to the OFTC “Control Room”, where other volunteers will update the Fairtrade Map of Oxford. 5. The information gathered will be fed into Oxford’s report to the Fairtrade Foundation, applying for renewal of our Fairtrade City status. 6. The map will be reproduced to provide Oxford residents and visitors with information about where to buy their fairtrade goods. Volunteer as a treasure hunter, map-maker, photographer, designer, breakfast preparer or party organiser. Publicise Your Fairtrade City Day of Action and Celebration in your school/uni/workplace/church/mosque/temple newsletter. It was the perfect summer evening we had imagined when we started planning this event at The Perch. 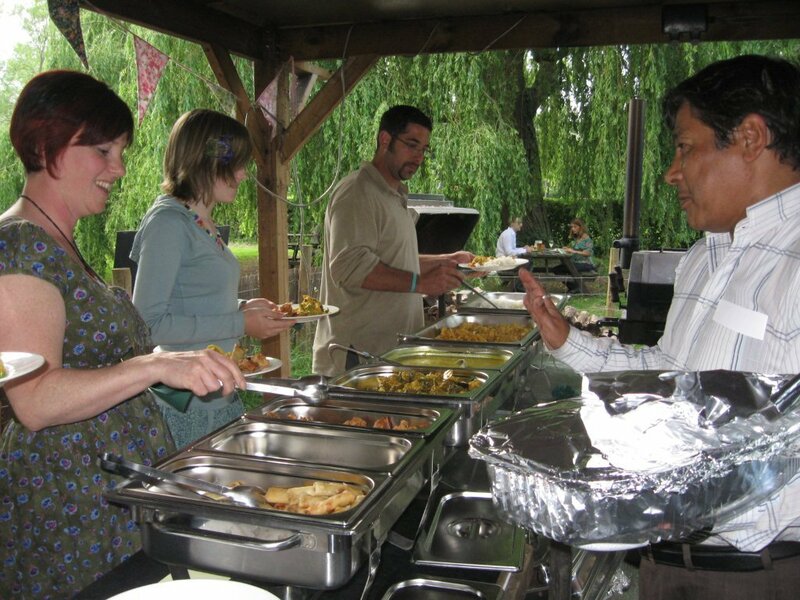 The weather was lovely, the music was fabulous, and the food was outstanding. Thanks to everyone who came to celebrate fairtrade with us at The Perch. We look forward to seeing you again soon! Chitra from Nepal, manages Gurkha Delight in Whitney and provided the delicious food. Chitra and Celine from The Perch- many thanks to Celine for all her help in organising and hosting the night! You are currently browsing the archives for the Coalition Events category.